This image is from one of my original pieces. Blank for your own message. Each one comes with a white envelope and are cellophane wrapped. The size is A6, 15cm long and 10.5cm wide. All images are copyright protected and may not be reproduced or reprinted without my permission. Copyright is not transferable with sale. 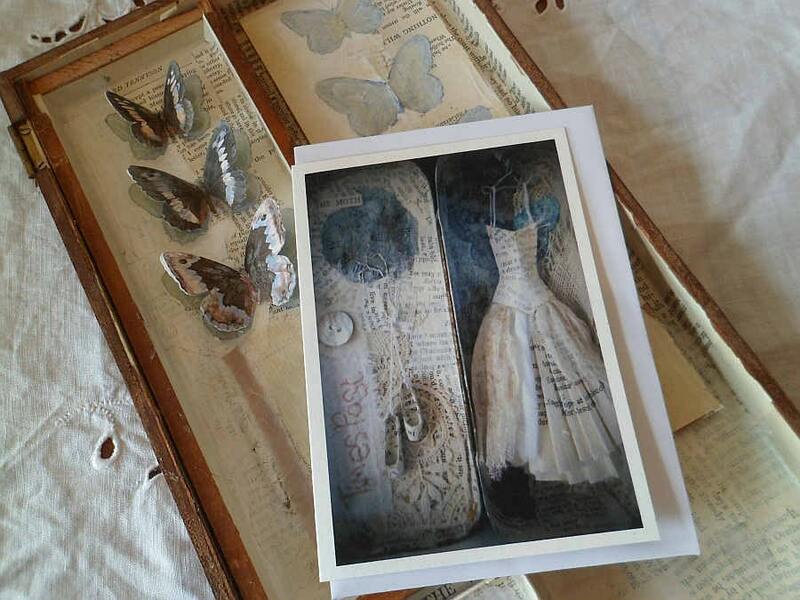 Beautiful greetings cards, all them are wonderful !